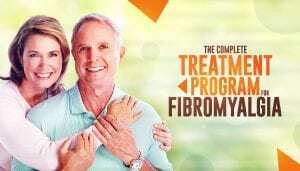 The Complete Treatment Program for Fibromyalgia - Piedmont Physical Medicine & Rehabilitation, P.A. Fibromyalgia is a disease that causes widespread fatigue and chronic muscle, ligament, and joint pain. With many cases of fibromyalgia, even the skin can hurt. Fibromyalgia is a condition that can be mild or incapacitating. 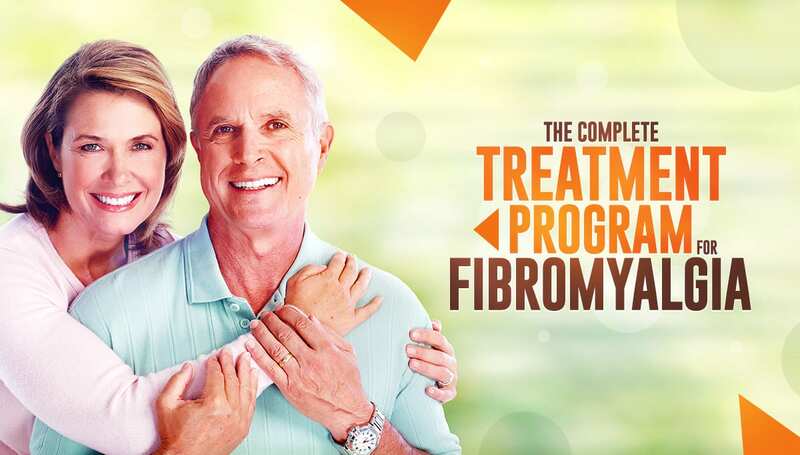 The cause of fibromyalgia is still unknown, but its development has been linked to infections, immune system disorders, osteoarthritis, hypermobility, lack of sleep, and less commonly traumatic events or injury. The best way to approach living with fibromyalgia is to have a trusted specialist by your side. For many patients, one of those most difficult parts of having fibromyalgia is getting a proper diagnosis. Fibromyalgia is a complex disorder that few physicians are experienced with. To save yourself a lot of trouble, it’s important to seek out a specialist to get a proper diagnosis. A pain specialist with a thorough understanding of fibromyalgia and who has taken a personal interest in the condition will likely provide you with your best chance to get a good evaluation, diagnosis, and treatment program. While there is no definitive cause of fibromyalgia, or objective test to diagnosis the condition, at Piedmont Physical Medicine and Rehabilitation the first thing we do is take an in-depth look at your medical history. We look for the nuances or factors that others have missed. Our goal is to determine what might be contributing to your symptoms and help you to get rid of them. People with fibromyalgia tend to have experienced unexplainable achiness, persistent fatigue, bowel or bladder problems, headache, and difficulty sleeping for months, if not years. During our physical exam we check for a pattern of “tender points” throughout the body and also look to see if your neuro-musculoskeletal system and internal organs may be acting together in such a way so as to increase your pain. During a diagnosis, if there is pain that isn’t localized to one spot or the underlying cause and is present in at least 11 or 18 defined locations, then there is much more to the condition than anticipated. What makes fibromyalgia so challenging is that there is no singular source or cause that will fix it. So it takes a dedicated physician who is willing to address all the possibilities involved to achieve success. After you have a diagnosis, we can move forward together with a fibromyalgia pain relief treatment plan. If you are looking for a simple fix this is not necessarily a solution you want to hear, but one of the best ways to reduce the symptoms of fibromyalgia is to reduce “total load.” This involves recognizing and treating other conditions that can impact your fibromyalgia as well as reducing your overall stress. Stress can be a major factor that can make pain worse. Reducing the total load of all things that interfere with you getting well is a major part of successful treatment. In addition to reducing total load, there are a number of regenerative medicine treatment options that can aid in fibromyalgia pain relief. This therapy involves injecting medication directly into a ligament or tendon in order to initiate a natural healing response. 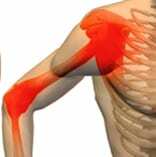 This causes the musculoskeletal structures to regrow and has been shown to reduce pain. Prolotherapy is both safe and effective when performed by a specialist. We typically provide the treatment a total of three times at two week intervals and at each location involved to ensure the best outcome. 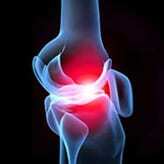 We employ the use of musculoskeletal ultrasound to help identify what areas need to be treated. In more severe, localized cases we may decide it is necessary to use an ultrasound to guide us in placing a needle into a damaged or strained tendon (naturally, we provide local numbing first so the procedure has no or minimal pain). Percutaneous Tenotomy lets us repair a tendon that has suffered trauma, overuse, or has simply become weak and painful. restorative therapies like water therapy, physical therapy, massage, therapeutic exercise, and breathing techniques to reduce tension. Dr. Schwartz and his team recognize that your chronic pain is real. We will work to give you a thorough diagnosis and provide unrelenting effort to treat your condition. Fibromyalgia can be difficult, but it’s much easier to overcome with caring specialists to help you.